Stella Container Logistics is your reliable transport partner for one way container transport, reefer container transport and the transport of containers with hazardous materials. Stella Container Logistics handles the transport of some 100 containers per day, between the harbours of Antwerp/Rotterdam to a variety of European destinations such as the regions of mostly Southern Germany, France-Alsace and Switzerland. As specialists in one way container transport, we can guarantee you an efficient, reliable and more sustainable transport process. Every day, our charterers drive between the ports of Antwerp/Rotterdam and Southern Germany, France-Alsace and Switzerland. To provide you with optimal service, we also have 18 generator sets at our disposal. 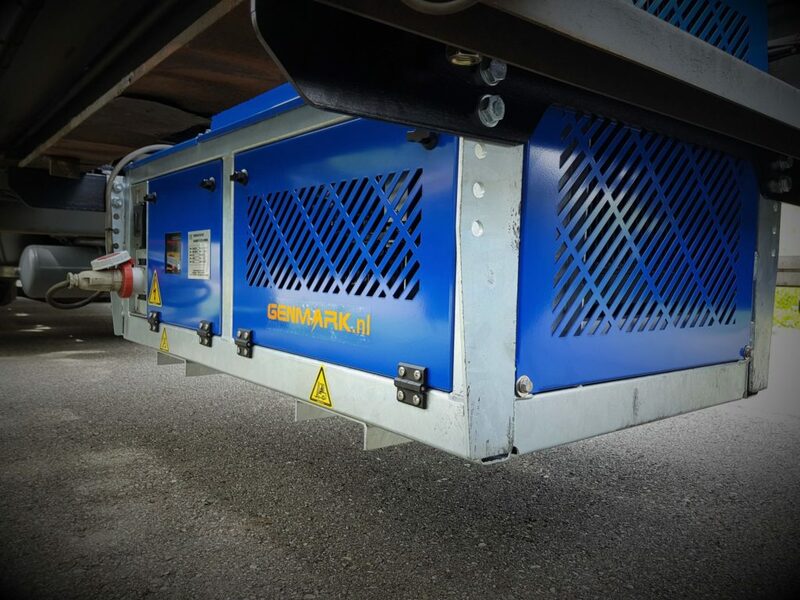 We use these gensets to power reefer or temperature-controlled containers in transit. This makes them an ideal solution for transporting refrigerated cargo across extended distances. Our gensets ensure that your container cargo consistently remains at the correct temperature. Would you like to hear more about the options? Feel free to contact us.